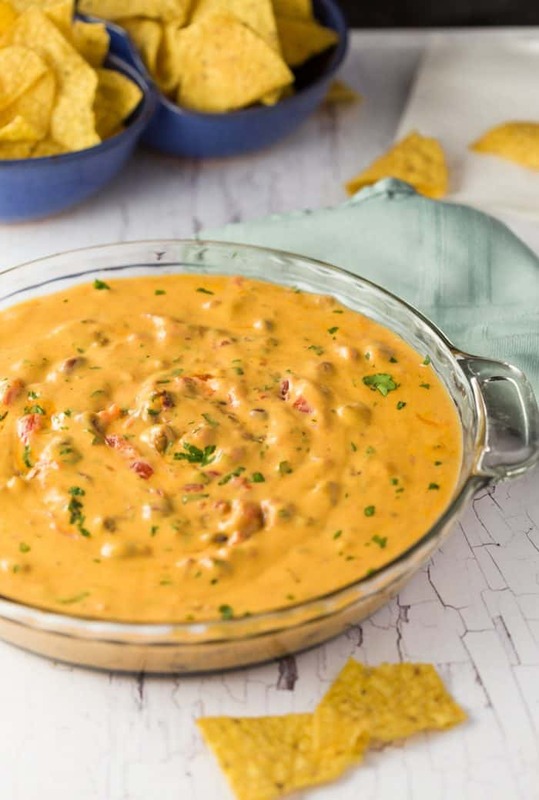 This warm and savory chili cheese dip is ready in just 15 minutes from start to finish and is perfect with crunchy chips or over hot dogs and burgers! You know those days where you literally just want to plant yourself on the couch and do nothing except watch TV and eat? Seriously, why can’t we all just say it out loud. “I want to be a lazy pants in my favorite sweatshirt on the couch ALL day and just put food to my face.” There. I said it. That’s why this 15 minute chili cheese dip and I get along real well. You dump some stuff in a pot and wait for it to get warm so that you can eat it minutes later. Now that’s heaven, right there. Combine all ingredients in a large pot over medium heat. Stir the mixture as it melts. When it’s well-combined and warm, serve with chips and enjoy! 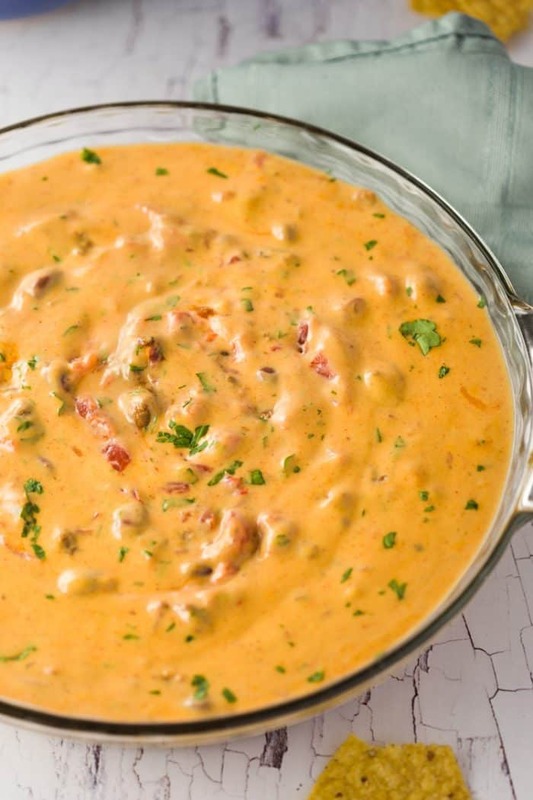 Excuse me while I just cover my whole life in this chili cheese dip. I mean, I’m kidding… kinda. Really cannot wait to try this! HAHAHA. Karly, you can cover your whole life with this cheese dip ANY time my friend! I keep trying to top all of my food with it. Like, all of my food. It’s bad, and kinda weird. 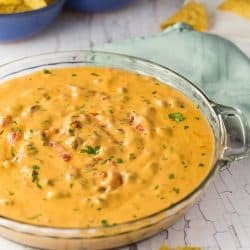 One of my most favorite dip recipes!